You must have or create an account to be able to proceed to checkout. When creating your account, select your country or "X. Other Country" if your country is not in the list (Pays de Destination). 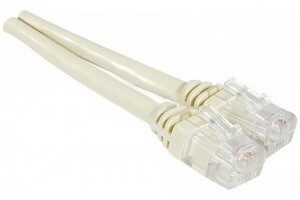 1 - Add to your shopping cart (Ajouter au panier). 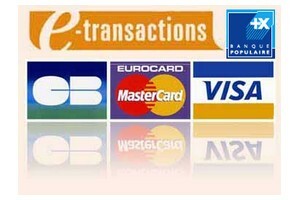 3 - In the field "Mode de Paiement", select "Carte bancaire par Internet" if you pay by Visa Card. 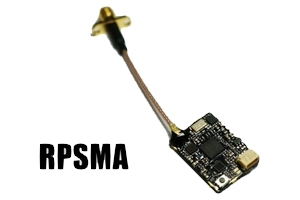 your name, your email address and CPUID of the computer where PoolShot Software will be used and paste it in the field "Commentaire et Instructions Spéciales" of the form "Bon de Commande". 5 - Click on the button "Continuer la Commande". 6 - Proceed to checkout and make the payment. 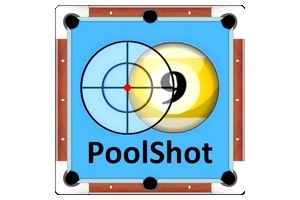 7 - You will receive your PoolShot Licence Key by Email within 1 or 3 days.